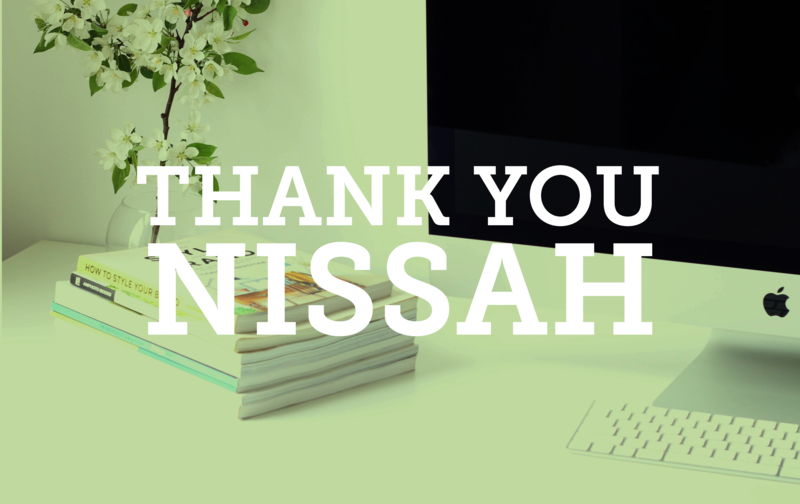 Home/Marketing, Our Team/Thank you, Nissah! It has been a pleasure to have Nissah working with us over the past few months under our internship program. As a Marketing student, she has brought her expertise to the position and we are so thankful. Her efforts in assisting us in all avenues of marketing have been invaluable, and we look forward to the days she joins us. Working with Strictlymarketing as an intern has been an extremely positive and enjoyable experience. I have thoroughly enjoyed my time here and have learned a lot of invaluable skills during my stay. The team are very friendly, helpful and always happy to explain something or answer any questions. I have had a very good time working with the girls at Strictlymarketing. Over my time I have learned a lot about marketing in general, however I have particularly learned a lot in regard to digital marketing, social media, websites and blog posts as well as search engine optimisation. This has also assisted my studies as it has given real world application of the theories I am learning in class. In addition, I have been able to witness day-to-day jobs in marketing, promotional marketing for events such as Easter and organising eDM’s. I am very grateful for my time at Strictlymarketing and thank Bev, Kelsey, Hannah & Marisha for having me.